Most people realize that the disease of having high blood sugar is called diabetes. And the majority is also aware of the ramifications of having diabetes and allowing the blood sugar to remain uncontrolled. However, few people actually know how increases in the blood sugar actually damage the body. One of the two major reasons that those with diabetes commonly neglect their disease is lack of knowledge. They don’t pay close enough attention to controlling their blood sugar. The other major reason is that the ramifications of diabetes usually don’t rear their ugly heads until significant damage to your body has already been done. 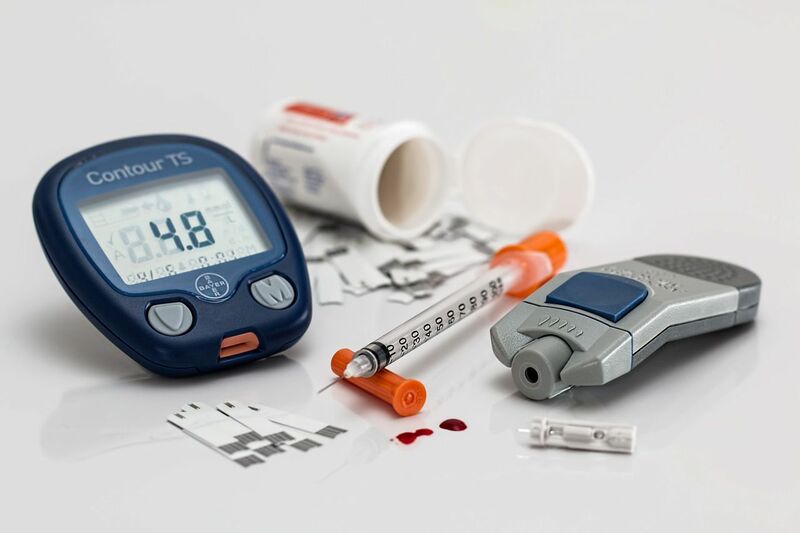 Perhaps by directly addressing the damaging effects of high blood sugar we can get a few more diabetics to focus on their disease, before it’s too late. So, let’s get to it! How is High Blood Sugar Harmful to Your Body? Blood sugar (glucose) has a direct effect on the hemoglobin in your blood. The glucose, when it’s too high, actually coats the hemoglobin and causes the red blood cells to become less flexible These “stiffer” red blood cells don’t travel through the blood vessels as easily, especially the smaller, more fragile, blood vessels. Therefore, the glucose coated hemoglobin, called glycosylated hemoglobin, has a direct, immediate effect on your body. And guess where it has the biggest effect and most immediate? Of course in the parts of the body that have the smallest, most fragile blood vessels – the eyes, the kidneys and the FEET! Studies now show that damage to these blood vessels starts to occur even with small elevations in blood sugar – even in patients who have been told they’re “borderline” or “pre”- diabetic. This means, that by the time you’ve had one blood test to show an elevated glucose level you’re already causing damage to vital parts of your body. Is knowing that you’re locked on a path to blindness, kidney failure and/or losing a foot enough to convince you to control your blood sugar? This is meant not to scare you, but to educate you. Because, while the damage to your body is occurring even in the early stages of diabetes, you alone have the power to change it. Your body is an amazing healing machine. By taking the proper steps you can reduce the effects of high blood sugar and prevent the devastating complications. Step1: Make the necessary lifestyle changes. Lose weight, improve your diet and start an exercise program. Step 2: See an endocrinologist who is highly focused on keeping your glucose tightly under control. You should also be evaluated and have regular follow-ups with specialists in the commonly affected areas: ophthalmologist, kidney specialist and podiatrist. 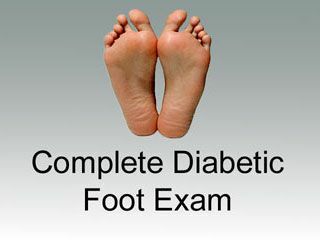 Take these steps and you can live a long and healthy life, even with a diagnosis of diabetes. Educate yourself about your disease and your body. Remember that having a high blood sugar is doing damage even BEFORE you notice anything. The power to take early action rests with you. If you are diabetic talk with your healthcare professional about strategies to controlling your blood sugar, getting active and following a healthy meal plan. Get started today! ?What is Peripheral Arterial Disease (PAD)? Posted on 02/05/2015 Do You Have Poor Circulation in Your Feet and Legs?